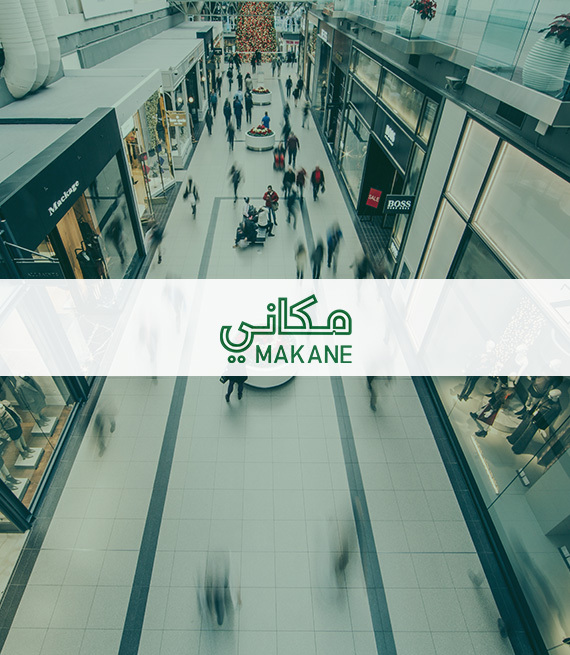 E-Mall is the first online marketplace in Arabic and English and one of the projects of Saudi Post, giving E-Mall an advantage. E-Mall users come from different countries and professions and ages and different cultures. 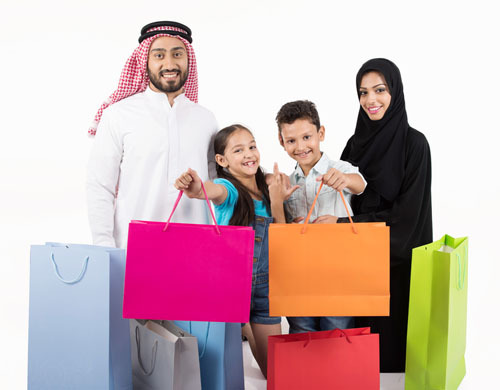 E-Mall seeks to start Arab e-business revelation continuously by providing E-Mall to stores and individual buyers who wish to sell or buy certain goods. E-Mall equipped with means and tools designed specifically for E-Mall to deal with shipping and payment issues simply, allowing and increasing the chances of closing deals successfully with the best and most successful means. The power of E-Mall Comes not only from the current experiences, but also from the experience we have gained from establishing our first online marketplace E-Mall, which was constructed by Saudi Post. 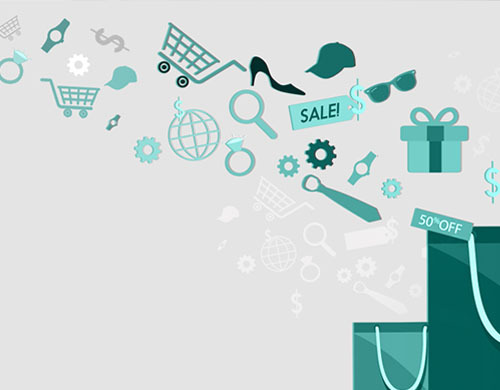 E-Mall offers you all your needs and provides them to you from clothes' agencies, electrical appliances and others.